Safety controllers are used in safety circuit designs. 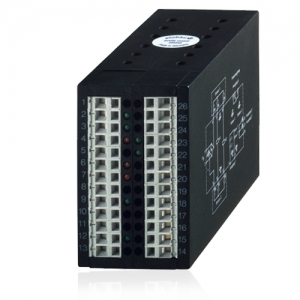 As the central building block of your safety circuit they are configured to detect input and output faults. Monitoring of 4 to 128 safety functions ranging from low to high levels of complexity. 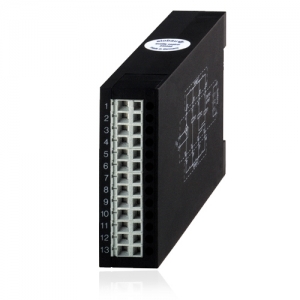 Safety relays are positively driven devices designed to monitor signals from safetydevices and switch off quickly in an emergency. Safety switches are typically used to monitor the position of machine guarding doors or gates. They are offered in non‐contact and interlock styles, magnetic and RFID and more. Our broad line of safety switches from our industry leading partners can provide a solution for your safety application. We offer both type 2 and type 4 light curtains with the features you need to make your process work and still meet your safety goals. Our experienced application engineers can advise you on the right product for your application. Call us at 888-296-1295 to discuss your guarding project. View our product pages to learn more.